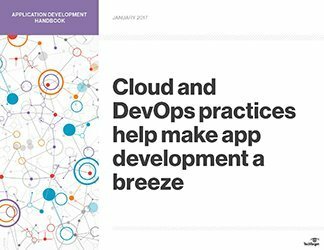 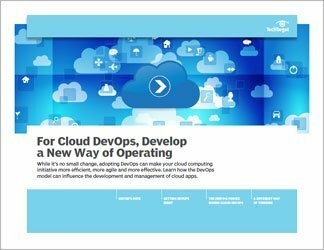 This handbook looks specifically at how DevOps methodologies can influence cloud application development -- the benefits, issues (both technological and staff-wise) and best practices. 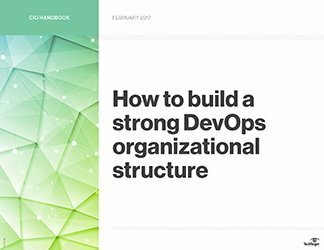 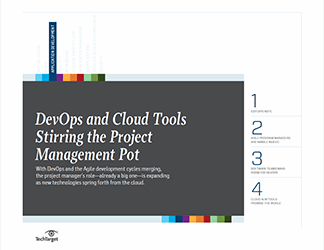 In addition to providing an overview of the DevOps model (along with its advantages and challenges), this handbook explores how cloud DevOps can streamline the process of migrating applications to the cloud or making apps more "cloud-ready." 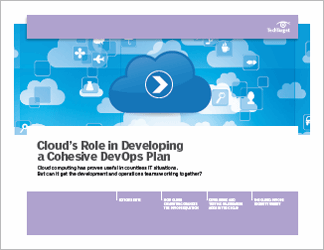 When a cloud DevOps project is undertaken properly, development and operations teams will be able to collaborate to make applications function effectively in the cloud and, in the process, permanently alter how an organization's business and IT units function.